Morgan can design and build a custom Guard Shack or Security Station for any location. Whatever the size or type of building you need, Morgan can design, build, deliver and install the entire project. Guard Houses and Security Stations. 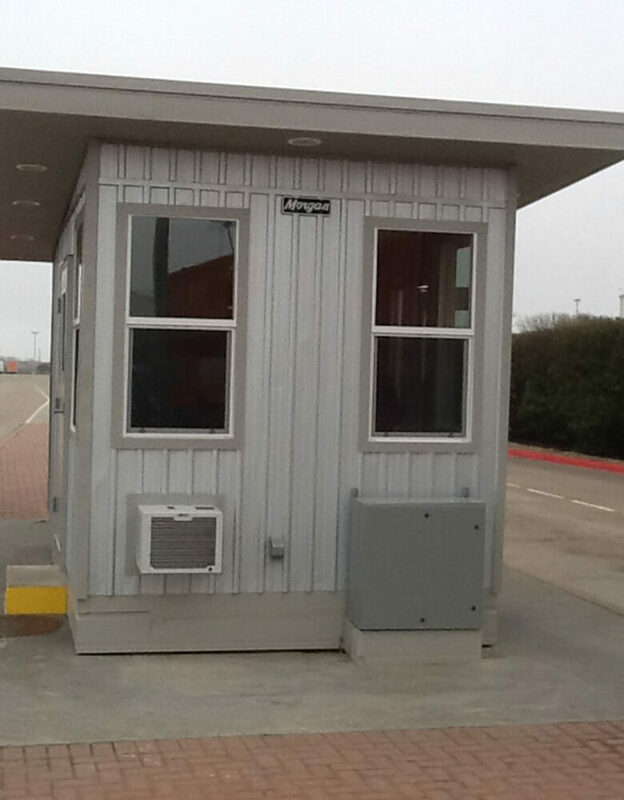 Custom Built Guard Shack or Security Station for any and all locations. Morgan Guard Houses can be based on the popular wood or steel relocatables that require no foundation, or can be custom design-engineered as a larger modular structure built on a conventional foundation. 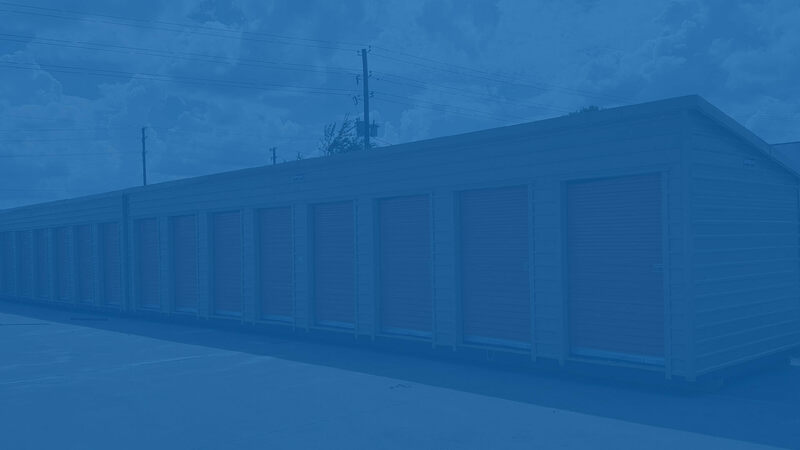 When security is a need, Morgan Buildings is your solution. Providing guard houses and security shacks that are built to last.